These are two ideal choices for anyone looking to make the perfect sub: there's no better compliment to all of your favorite meats and cheeses. These are two smaller versions of our traditional large sub roll, but they are every bit as tasty. We have added these two great products to our wheat bread line in order to offer our customers healthy options. 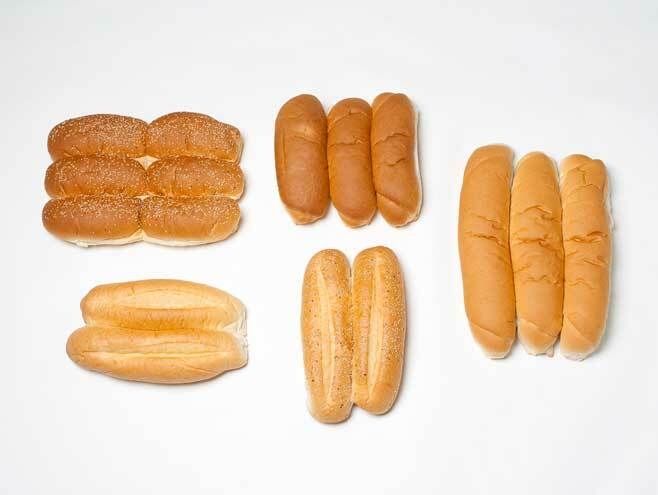 The large wheat sub is the same size as our twelve-inch large subs, and the wheat sub 6 is a regular size 8” subroll.